The selector points to the HTML element to style (h1). The declaration block (in curly braces) contains one or more declarations separated by semicolons. If different styles are defined on the same priority level, the last one has the highest priority. Here we will show one HTML page displayed with 4 different stylesheets. Click on the Stylesheet buttons (1-4) too see the page displayed with different styles. This has been a short description of CSS. 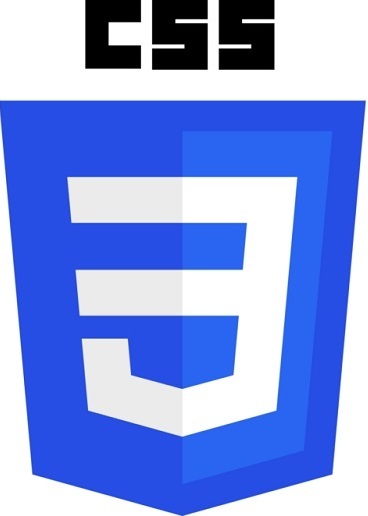 For a full CSS tutorial go to W3Schools CSS Tutorial. For a full CSS reference go to W3Schools CSS Reference.